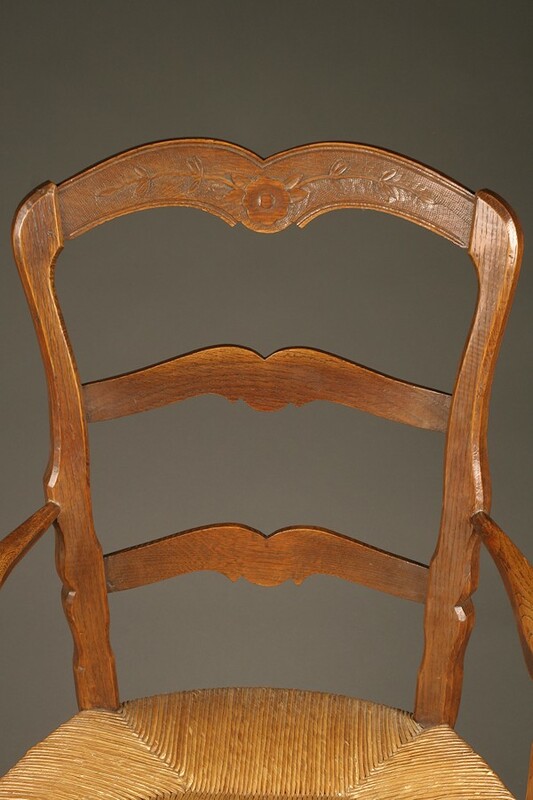 Pair of French provincial arm chairs with rush seats.Pair of French provincial arm chairs with rush seats. 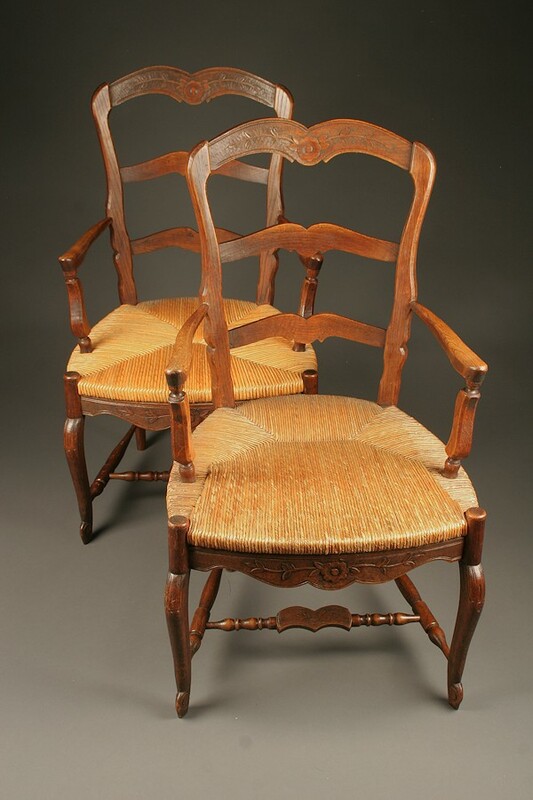 Pair of French provincial arm chairs with rush seats. 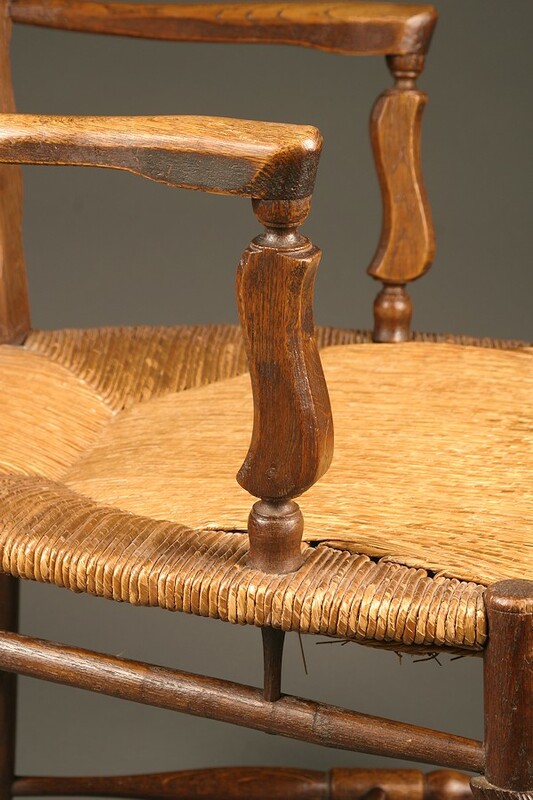 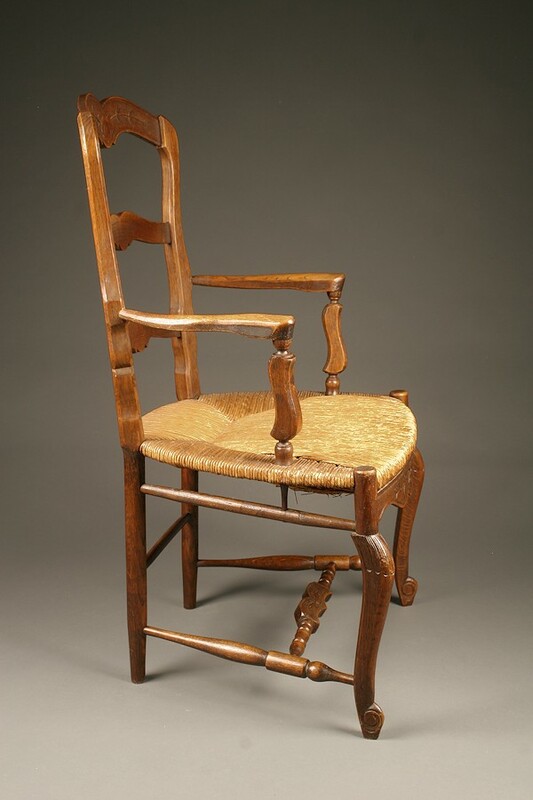 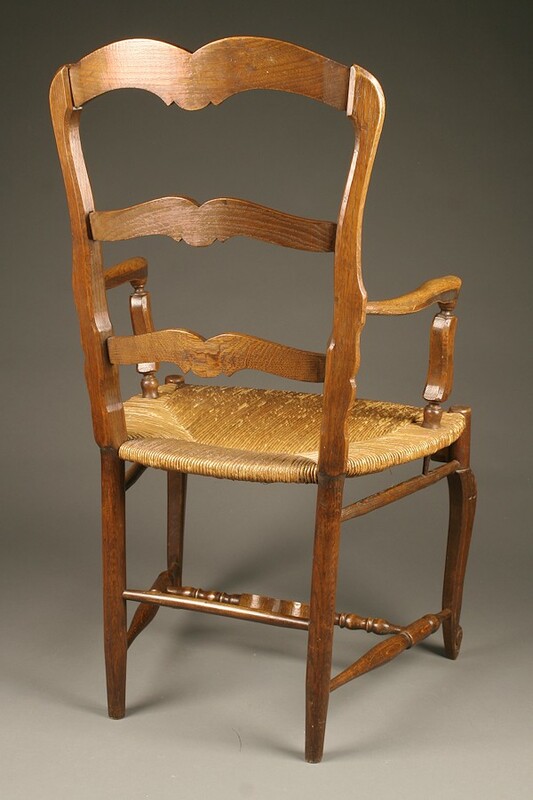 Pair of oak French provincial arm chairs with rush seats, circa 1900.